AquaMAX Gas Hot Water System G270 VE. The AquaMAX 135 is specifically designed for installation in new homes where an approved tempering valve must be fitted by regulation. 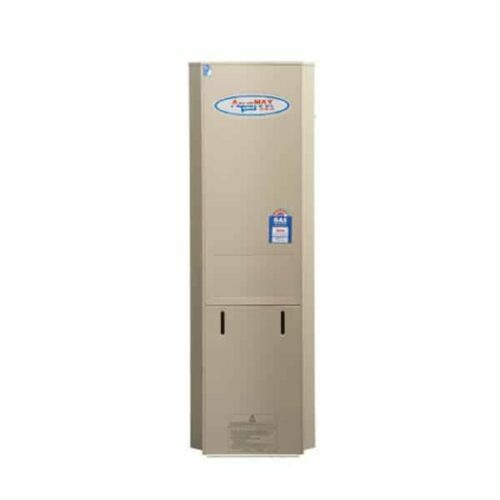 AquaMAX Five Star Gas water heaters have options to cover most needs. From our 5 Star Stainless Steel G270SS to the Stainless Steel G340SS and G390SS. As these units are mains pressure, they can keep up with high demands. When you turn on the second, third or fourth tap, the hot water flow remains at mains pressure levels. 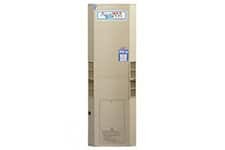 Contact now for Callback & AquaMAX Gas Boosted Continuous Flow Solar Hot Water System Best Price! 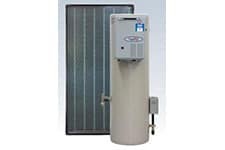 AquaMAX Gas Boosted Continuous Flow Solar Hot Water System Best Price!